We deal in import Refurbished used laptop , 15 days testing warranty , all Major brand like hp dell lenovo Acer Toshiba laptop available in core i7, i5 i3 , core 2 duo , dual core, Amd @ well A+ condition affordable price .Contact Ahana Infotech. 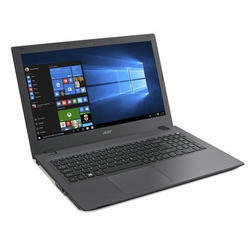 VAIO Y Series (YB) is a mobile PC featuring 11.6(29.5cm) high-resolution screen and AMD Dual-Core Processor combined with discrete-class graphics — great for viewing video and playing games. Enjoy your free time or boost your productivity with this handy PC. Cheerful in Pink to make you smile. 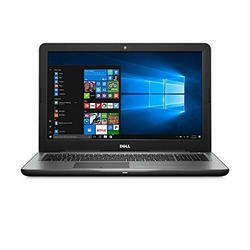 Designed for easy mobile collaboration and enhanced productivity, the DellTM LatitudeTM E6510 laptop features advancements in manageability, durability and security that can empower IT while lowering your total cost of ownership.